It&apos;s official. Hodinkee is the Supreme of the watch world. 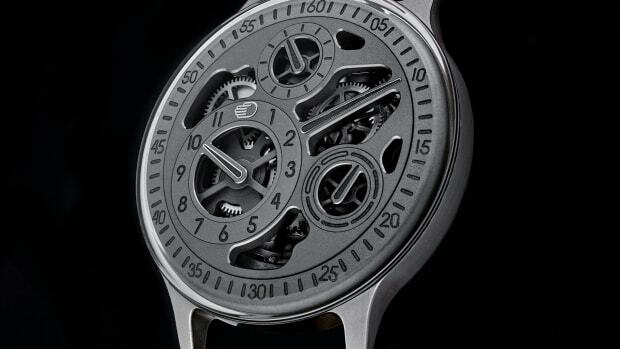 The popular publication just released its second watch with German brand Nomos and in just one hour the watch sold out. 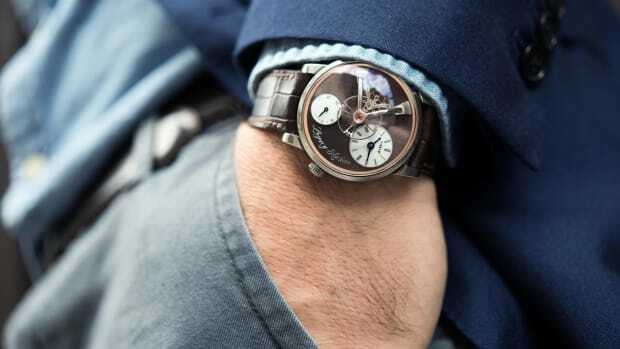 The two companies created a version of the Metro Chronometer with a 38.5mm case and a 7.75mm thin profile. 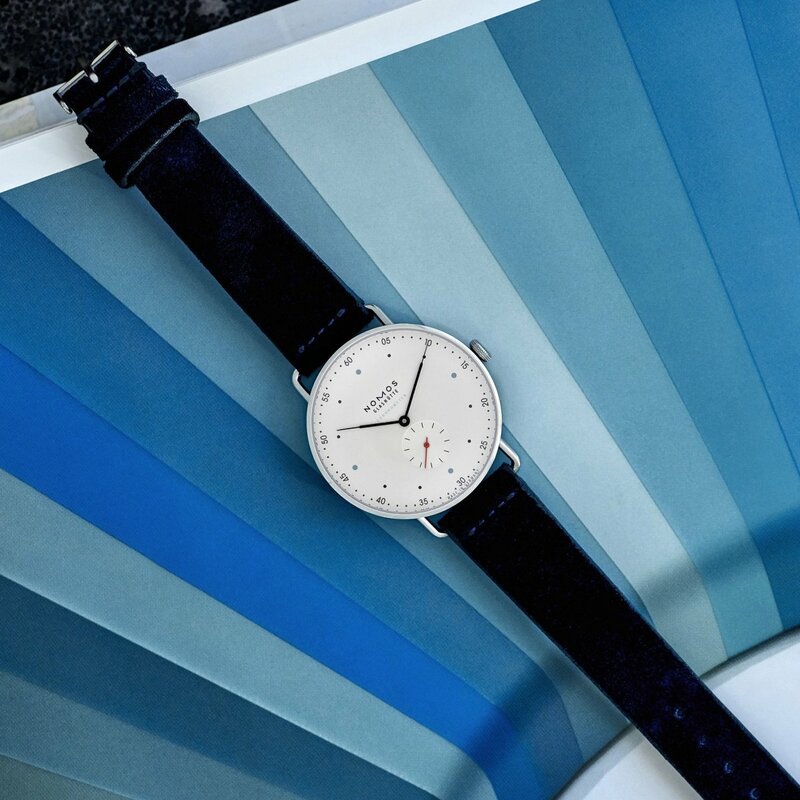 It&apos;s as elegant as they come and a beautifully pure expression of the Nomos aesthetic. The watch features the company&apos;s in-house Alpha manually-wound caliber and is certified as a chronometer by the Glashütte Observatory. 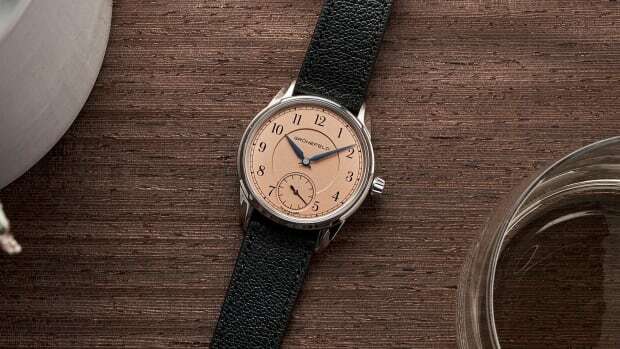 As for now, it looks like this release was limited to just one hundred pieces, but if you&apos;re hoping one or two might surface Hodinkee is accepting people to sign up for their waitlist. ...And yes, it's already sold out.